Please click on the links below to download Liquor License and Raffle License applications. All applications should be submitted to the Deputy Village Clerk, at least 30 days in advance of the event, on the second floor of Village Hall during regular business hours (M, T, Th, F – 8:30-400, W – 8:30-200). 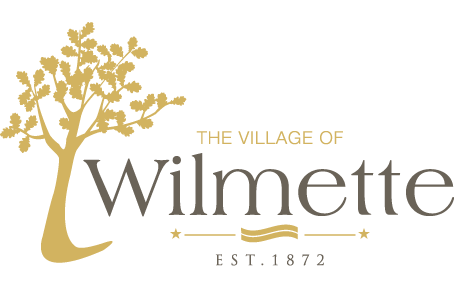 If you have any questions about liquor licenses or raffle licenses, please email the Deputy Village Clerk or call 847-853-7511.